I was recently at a great Startup Runway event and one of the questions from the audience was “When is the right time to start talking to investors?” Of course, each investor has their own philosophy and process for how they want to interact with entrepreneurs. I’ll share a few general things to consider as well as our philosophy at Atlanta Ventures. One of my favorite philosophies is investing in lines not dots. In short, each interaction is a dot. The more interactions (dots) you have allows you to connect the dots with a line. Hopefully, those connected dots show a positive trendline! Therefore as an entrepreneur, the more interactions you have with investors and the more you can show progress from the last time you met, the more likely they will be to believe in you and your story. Now I know time is valuable to both the entrepreneur and the investor, but many of these interactions can happen in informal settings. For Atlanta Ventures, we have a regular cadence of free events for entrepreneurs. That is a great place for entrepreneurs to come meet and learn from other entrepreneurs, as well as begin interactions with us. Especially in earlier stage startups, an investor is more often heavily weighting the entrepreneur and team in their investment decision. As part of that, it is important to build connections with potential investors early on. As an entrepreneur, you also want to get to know the personality and style of a potential investor as well as allow them to really know you and your team. The more deeper relationships you build, the more likely you will feel confident they are the right investor for you (should the time come). Remember, this is like a marriage so you are choosing your investor just as much as they are choosing you. 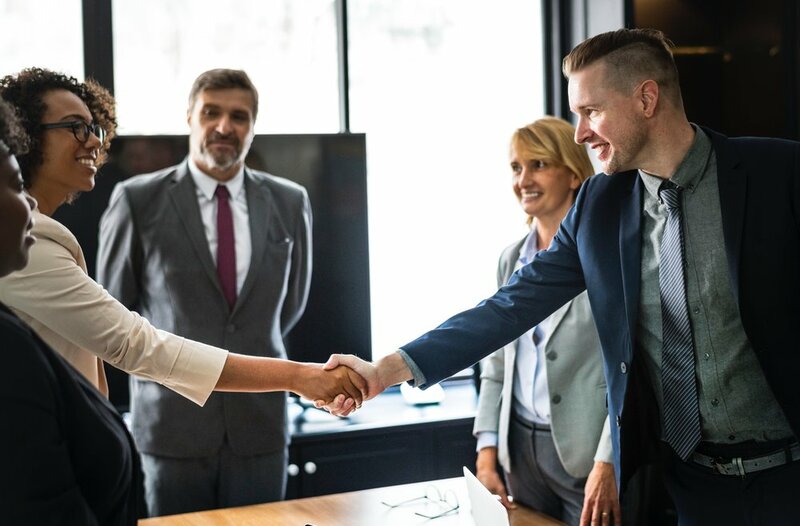 Also, potential investors often have good connections to help you with hiring and potential customers, as well as introductions to other investors that may be a good fit. Raising money can be a tough and time consuming process. To help alleviate some of that, it’s much easier to speak with potential investors before you need money. There is less risk and more of an opportunity for learning and development. My only caution would be to make sure you have put some thought into the conversation to ensure it can be helpful to both you and the investor. I love meeting with entrepreneurs who are genuinely curious and have thoughtful questions. At Atlanta Ventures, we believe in serving entrepreneurs whether we invest in them or not. We are happy to meet with entrepreneurs of any stage at any of our Simply SaaS events. There is no perfect answer, but many entrepreneurs often wait until they need funding to start talking to investors. I’d suggest starting that process earlier more informally, which can still be valuable if you never raise money but can also make the fundraising process much more focused if you do decide to raise capital. Besides, many of the best investors truly want to be helpful to entrepreneurs. All you have to do is show initiative to make it happen! with potential investors early on.